"Firma" means "Firm" in Latin. In 15 B.C. Roman author Vitruvius declared in De Architectura that a structure must exhibit firmness, commodity and delight. We concur. Firma is an architecture office run by Lia Maston Architect, located in downtown Toronto. We are licenced by the Ontario Association of Architects and accredited to make LEED certified, sustainably designed buildings. Check out our architectural portfolio; Firma is specialized in downtown buildings, high-end residences, and laneway homes. Our initiative to create new lane homes is sparked by the present housing crisis in Toronto and informed by our previous laneway design-build experience. Our laneway residences create wealth on existing land and will infuse the Toronto real estate market with a new typology for individual homes. See more on our laneway homes. Our clients are at the heart of our business. We work collaboratively to create architecture that not only fulfills our clients' mandates, but also represents their bigger aspirations. Lia Maston is our architect and the director of Firma. Before establishing Firma in 2014, she ran the architecture office Microclimat, a Montreal-based practice that she co-founded with Olivier Lajeunesse-Travers. Microclimat is specialized in the development of laneway buildings and received the highest award from the Mayor’s Foundation of Montréal in 2012. Lia got her big break at Perkins + Will in 2009 when she designed the celebrated "bird's nest" glass and steel roof structure over the stage at Nathan Phillips Square with Andrew Frontini. The Nathan Phillips Square Revitalization Project has received numerous design awards including the Governor General of Canada's award in 2016. Lia graduated with distinctions and a Master of Architecture from Laval University in 2007. In her time off Lia enjoys writing sketch comedy and rollerblading. Karissa Carcano is our outstanding Environmental Designer. Karissa is also an artist specialized in ink drawings. Morgan Doctor is our highly effective LEED Associate. Morgan is an accomplished musician too. Jacob Kachuba is our talented Structural Engineer and Building Envelope Scientist at Tignum Design and Engineering Inc. Jacob is also a committed soccer player. Jeff Kulak is a brilliant illustrator who creates our conceptual renderings. Beyond illustration, Jeff is an excellent baker. Daniel Paterson is our official photographer. Daniel received the Founding Chairman's award at the Toronto Outdoor Art Exhibition for giant photographs taken with a trailer-sized pinhole camera. Catherine Gibbard and Kevin Campbell are our very creative digital designers and programmers. Catherine also makes beautiful ceramics and Kevin may create the next Netflix. 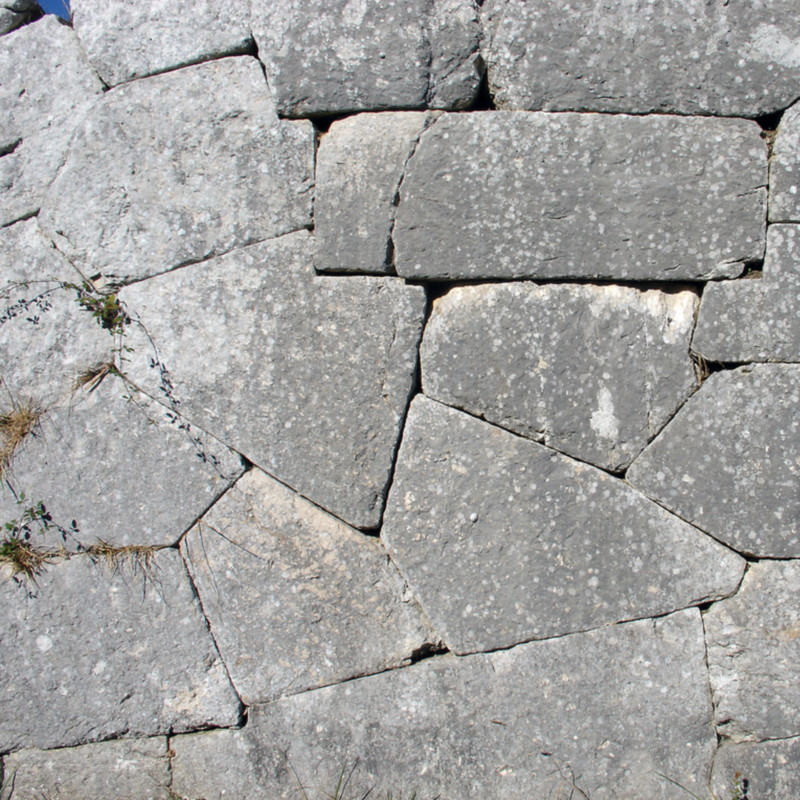 Firmness: heavy materials masterfully assembled withstand time, like the polygonal masonry walls of the Roman Empire.